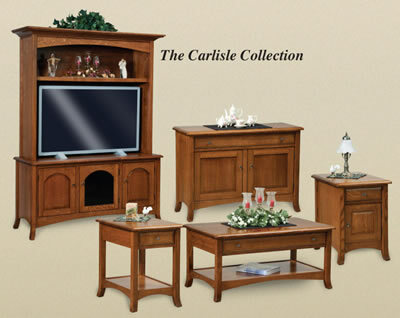 Amish Furniture Warehouse, located in New London Wisconsin, offers you quality, handmade Amish living room furniture. Sofas from the Amish and Rustic Ridge, give our customers choices like motion, leather and beautiful fabrics, that will liven up any room. Create a room that friends can visit and family can be together. Custom made and designed entertain centers available, even for flat screen TVs! Amish Furniture Warehouse offers you quality, handmade Amish living room furniture, including: Entertainment Centers (including Plasma TV Centers) Couches, Chairs, and End Tables. 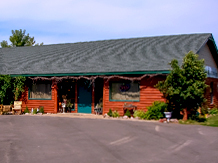 To view the entire collection, including couches, coffee tables, end tables, and rocking chairs, and to really appreciate the quality and craftsmanship, you need to visit our store, located 5 miles west of New London, Wisconsin.